South African poet and struggle icon Keorapetse Kgositsile, popularly known as “Bra Willie”, has passed on at the age 79. Kgositsile was the South African poet Laureate when he transited to being an ancestor. African literature is in mourning as one of its most important poets Keorapetse Kgositsile passed on in South Africa. Kgositsile was born in Johannesburg in 1938 and his early experience of the ugly race problem in South Africa would influence his life. In 1961, he left the country to Dar es Salaam and in the following year emigrated to the United States and he would be exiled from South Africa for 29 years. While in the US, he would become a central figure among African-American poets, encouraging interest in Africa as well as the practice of poetry as a performance art; he was well known for his readings in New York City jazz clubs. Kgositsile was one of the first to bridge the gap between African poetry and Black poetry in the United States. His work would influence “The Last Poets,” a group of poets and musicians that arose from the late 1960s African-American civil rights movement’s Black Nationalist movement and oft said to be the fathers of hip-hop. Some of the books that he wrote included Spirits Unchained (1969), For Melba: Poems. (1970), My Name is Afrika (1971), Places and Bloodstains: Notes for Ipeleng (1975) The Present is a Dangerous Place to Live (1975), When the Clouds Clear (1990), To the Bitter End (1995), If I Could Sing: Selected Poems (2002), and This Way I Salute You (2004). The passing of the struggle icon has been met with tears from those who he influence and saw his good work. 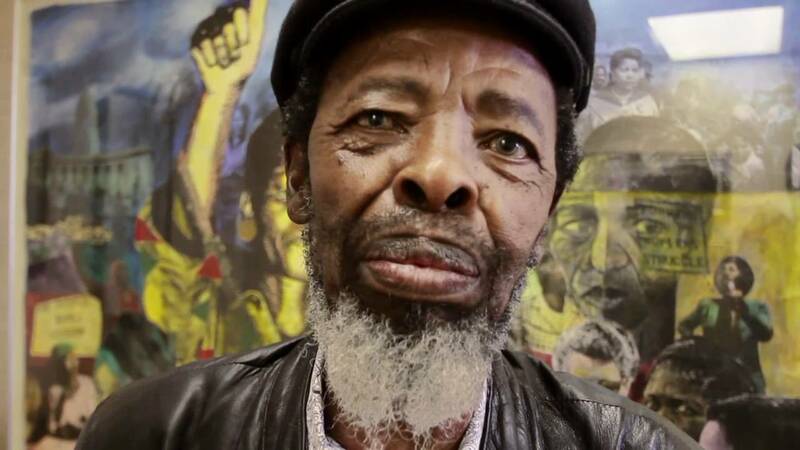 Struggle stalwart Keorapetse Kgositsile dies at age of 79.